Palo Alto based Sapphire Ventures, owned by SAP, secures $1 Billion to invest in a new $700 Million growth fund and a $300 Million tech fund. Following on the heels of a large group of venture groups – including Lightspeed Ventures Partners, Norwest Venture Partners, Accel Partners, Founders Fund, and Andreessen Horowitz – Sapphire Ventures joins the circle raising $1 Billion plus in 2016. Like Wells Fargo and Norwest, Sapphire, along with limited partner SAP do not consider themselves corporate venture, but rather classic venture firms who do not invest by funding companies that can be sold to their partners. Sapphire became an independent unit in 2011, and has subsequently funded 14 companies which have already moved from private to public and includes familiar names like Apigee, Box, and Square. In addition, Sapphire funded 33 acquisitions including the wildly popular LinkedIn. 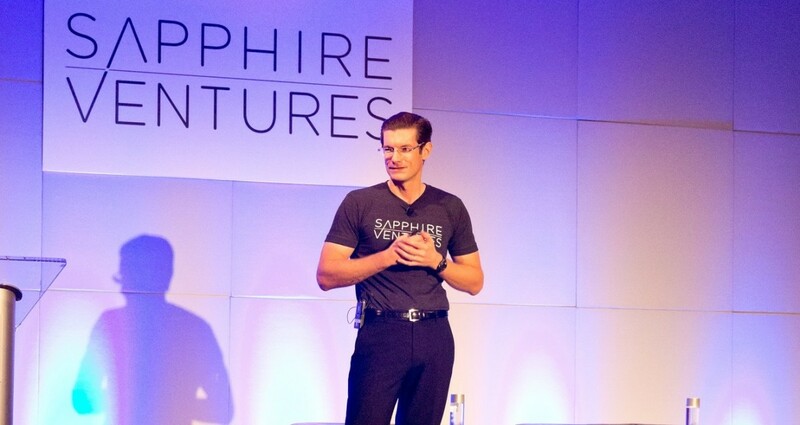 Sapphire targets companies with a minimum of $5 million in revenue and invests in startups providing funds of up to $25 million.